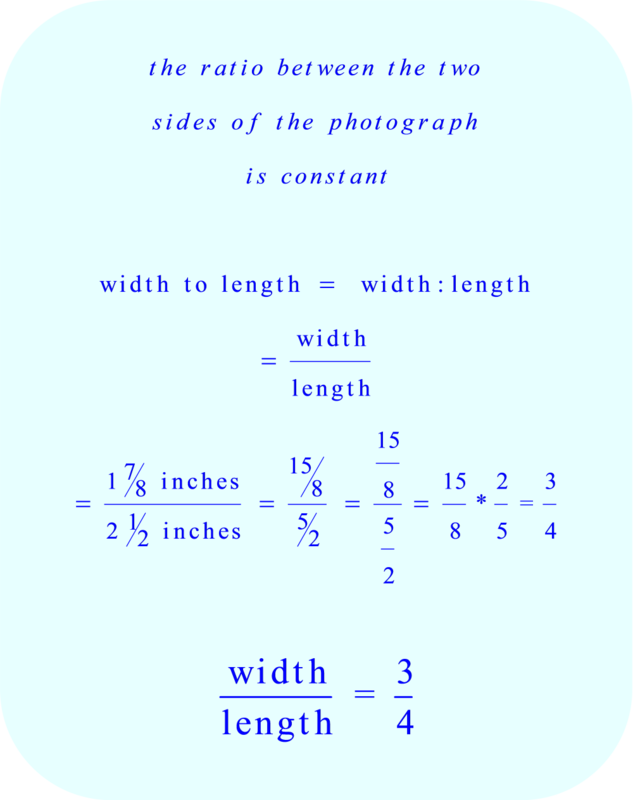 A snapshot measures 2 1/2 inches by 1 7/8 inches. It is to be enlarged so that the longer dimension will be 4 inches. 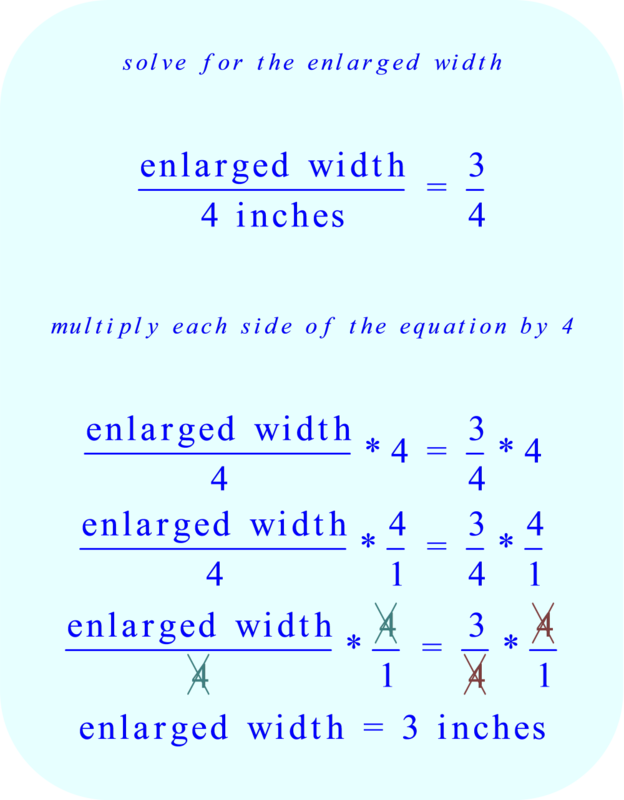 enlarged width = 3 inches, choice 2.